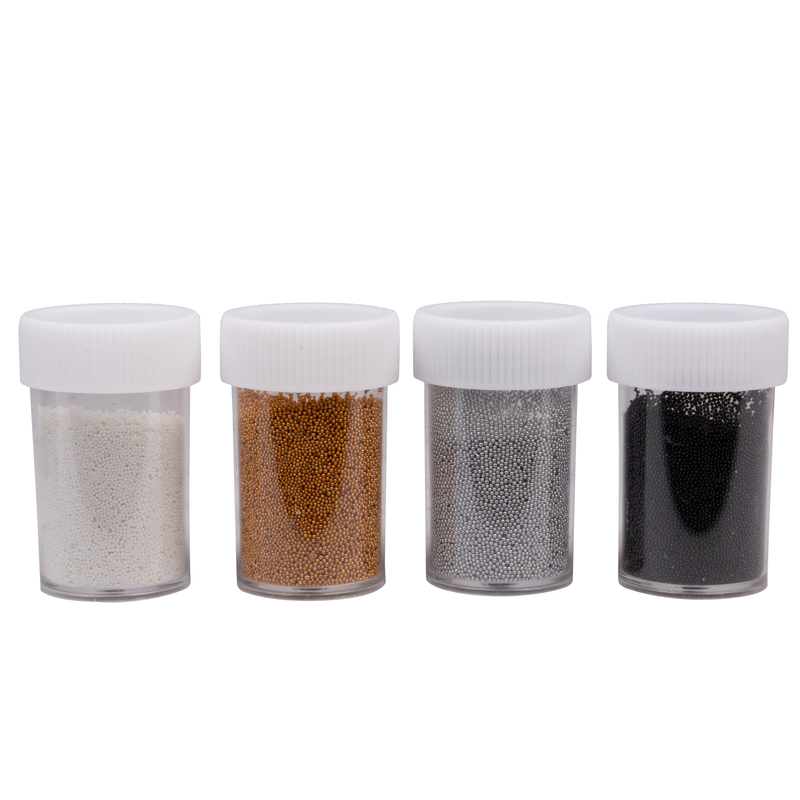 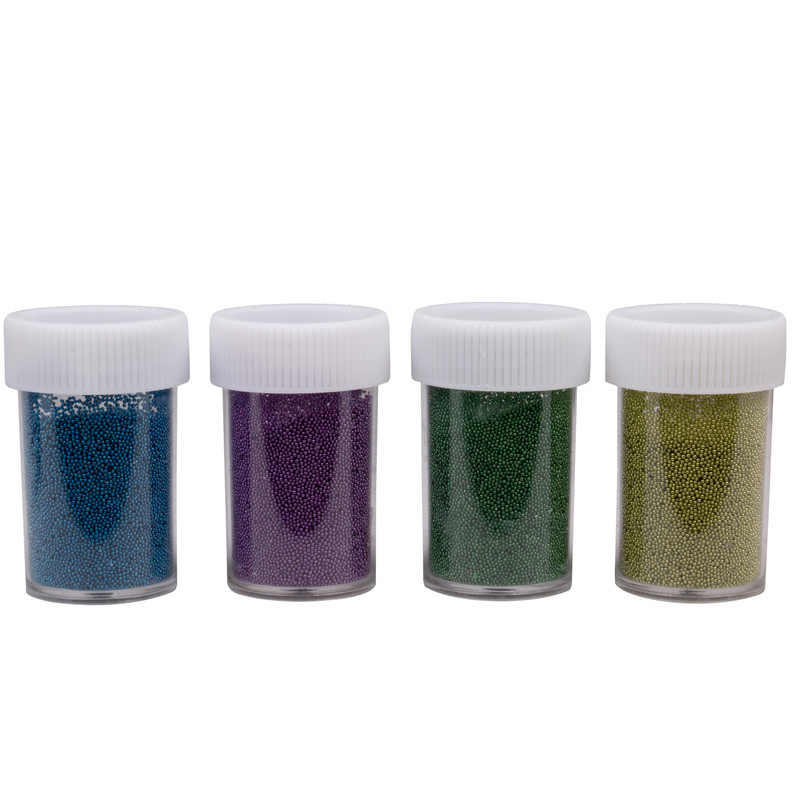 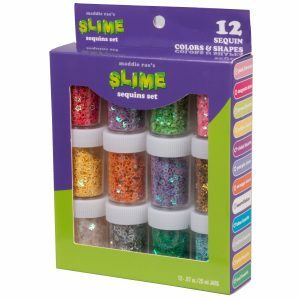 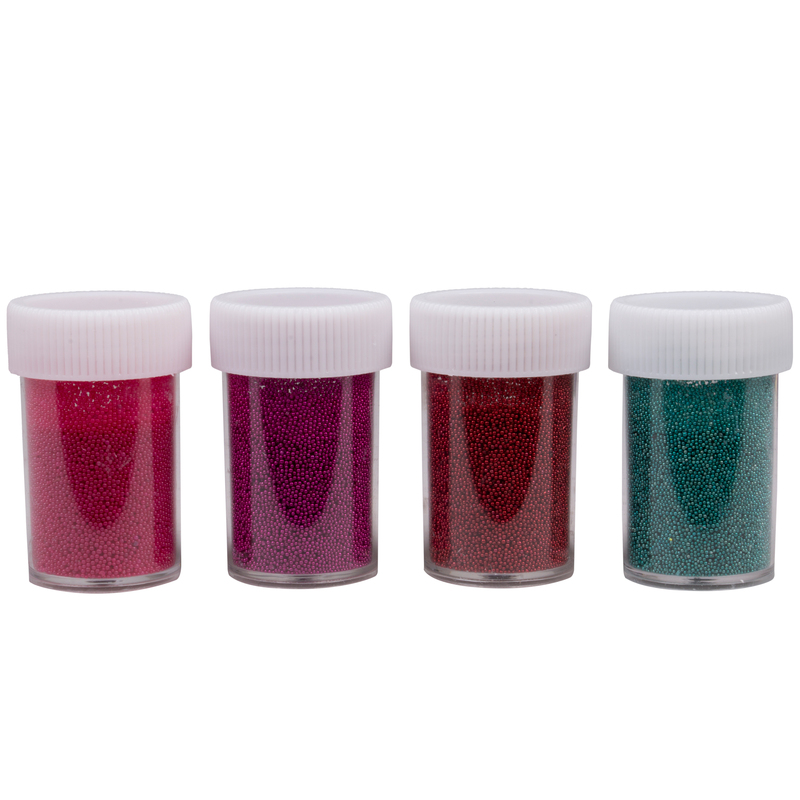 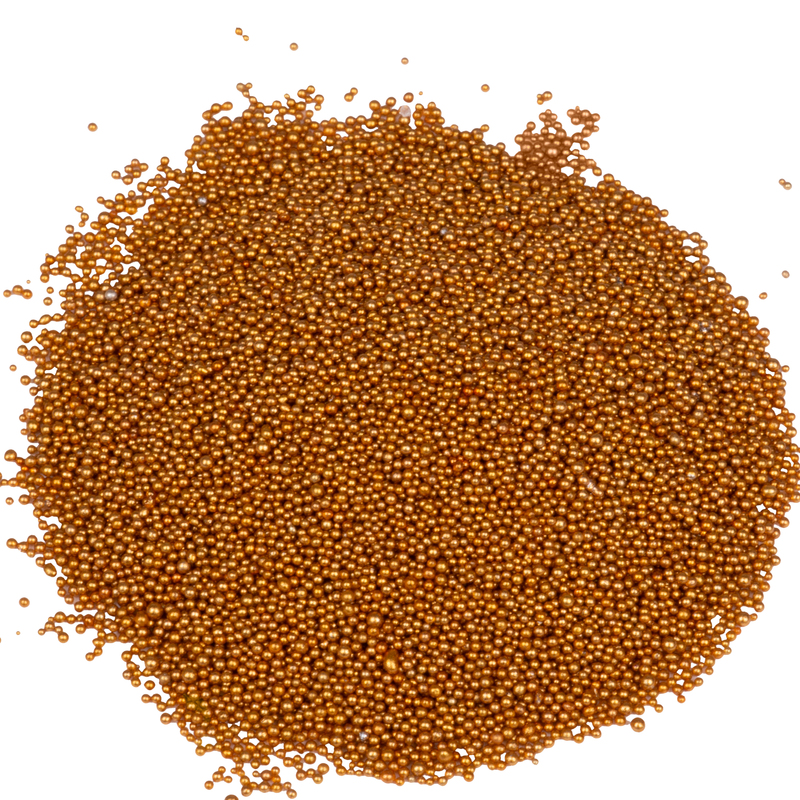 Slime Supplies- An assortment of Shiny Metallic Micro Beads to add to any Slime, Caviar Nail Art, Project, Craft, and more! 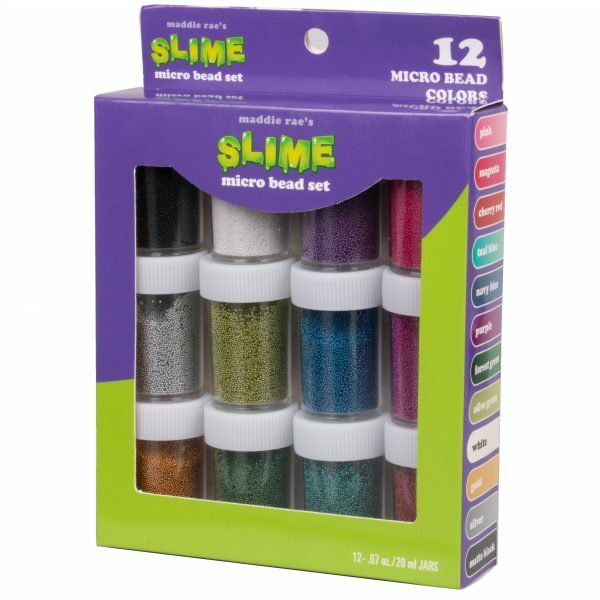 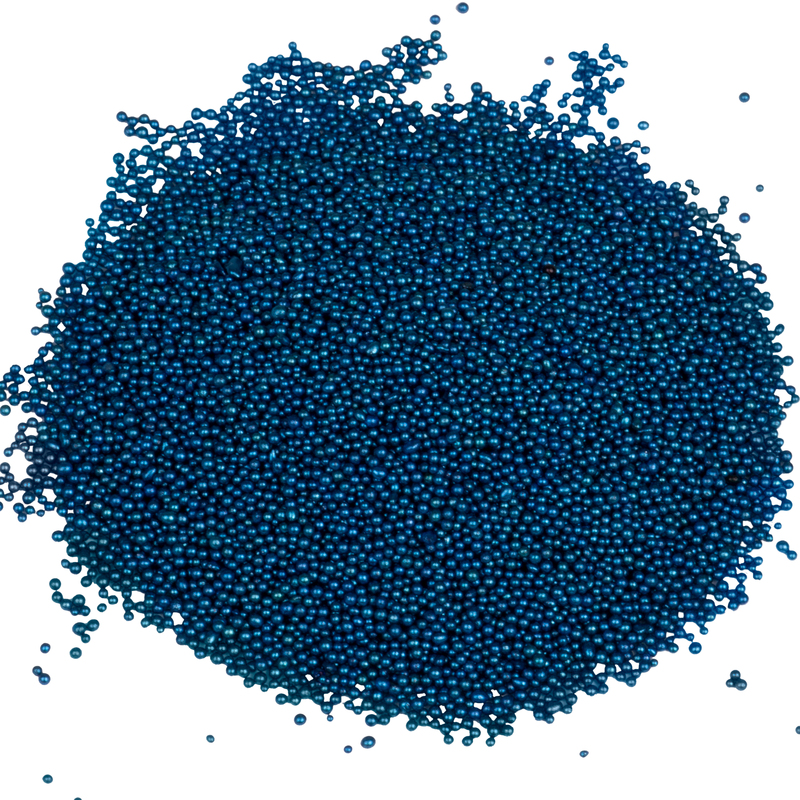 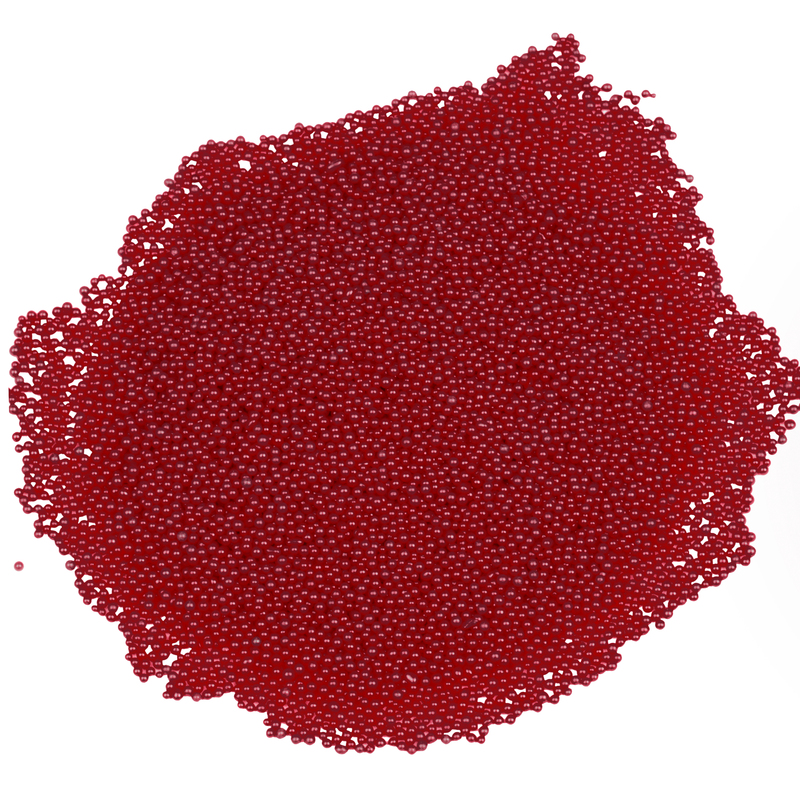 Slime making Caviar Marbles specifically made for Slime or any DIY project! 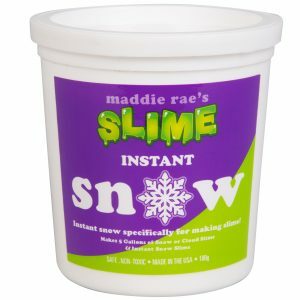 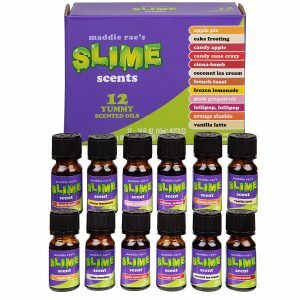 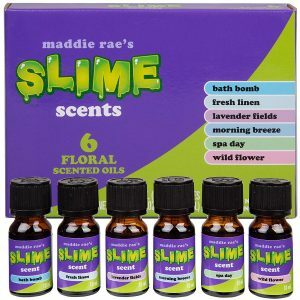 Maddie Rae has the best Slime Stuff!